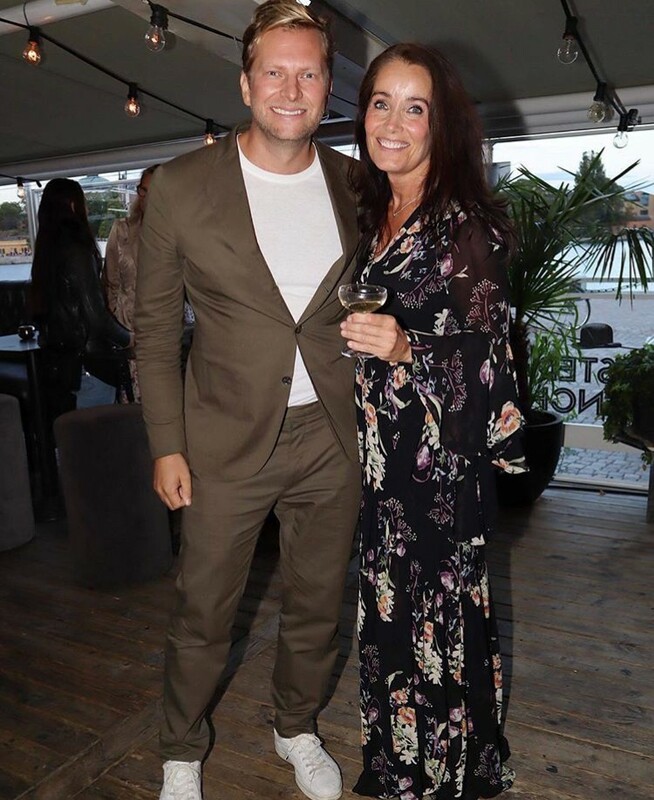 Monday 20th of August Petré Event arranged together with Agneta Sjödin a release party at Mr French in Stockholm. 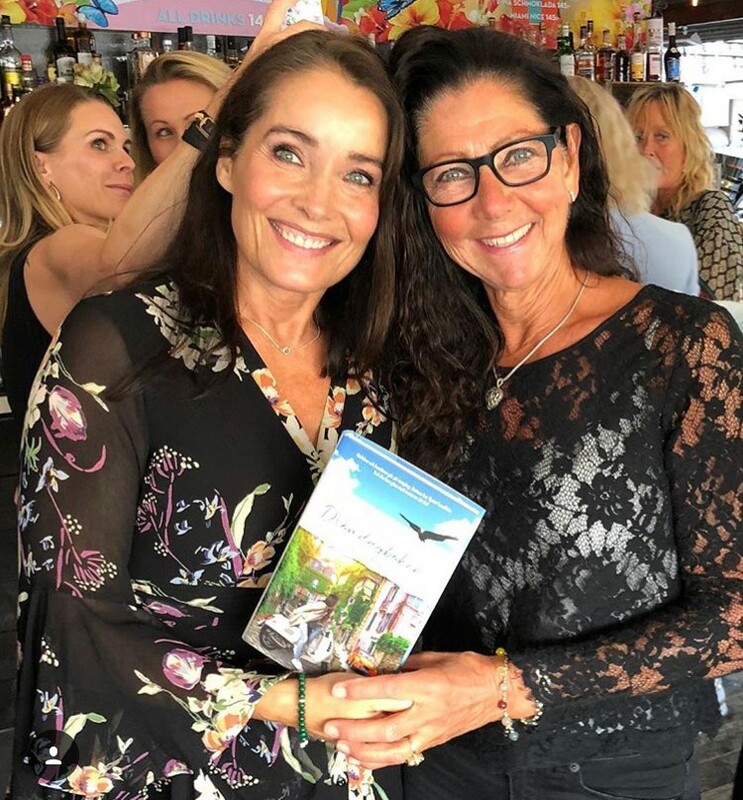 It was an evening of much love and joy and of course everyone could buy the book “Drömdagboke” which was Agneta’s 9th book she wrote. A lovley crowd of people came to celebrate Agneta’s day.